Since the days of Isaiah, two families have been charged with safeguarding the brass plates containing the history of God's works among his people - one to preserve them and the other to protect them at all costs. But these are dark times. 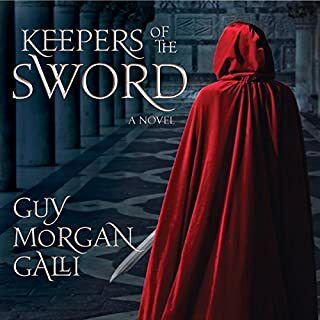 Having spent the last decade apprenticing in the closely guarded secrets of steel making, Zoram anxiously returns to his childhood home of Jerusalem to fulfill his destiny and take his place as the new Keeper of the Sword. it was an ok read. A bit much on the build up, but somewhat suspenseful. For a biblical history perspective, it didn't line up with quite a few things. but good fictional book that should not be correlated with the bible, though some biblical events are mentioned. Not sure what i was expecting but it was certainly a bit more than this. the story. Not sure if this is just the first of many books, and hope the others (if any) are a bit more engaging. Rivkah knows her own sin all too well. 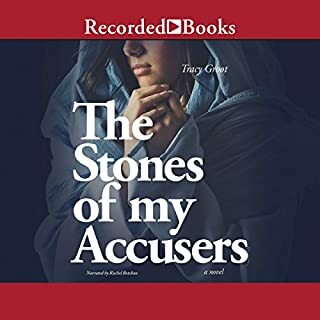 She knows the prophets' judgments against women like her - and still believes that prostitution doesn't even compare to the most secret and shameful incident of her past. Not even her best friend knows what she did. Only God knows. 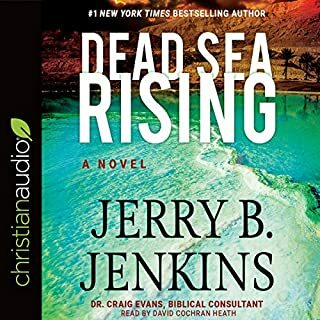 Determined to make her way to Caesarea Maritima to confront the mother of her beloved Nathaniel, Jorah has no time to consider the rumors she hears of her brother Jesus' resurrection. She'll stop at nothing to get the answers she needs. the beginning was a bit confusing. had to push myself. story built nicely, but I wondered at the veracity of the set up/ relationships in those times. overall nice read/listening.